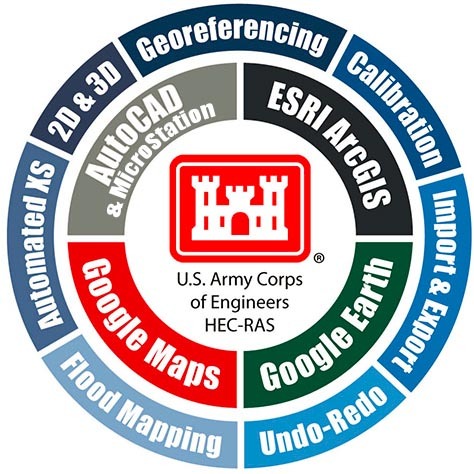 Import existing Army Corps HEC-RAS models and quickly georeference them to real-world maps using included georeferencing tools. 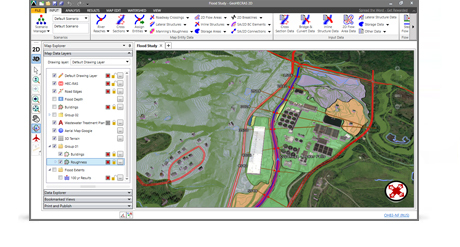 Work with multiple HEC-RAS projects simultaneously using the Multiple Document Interface (MDI), including copying and pasting of cross sections and other data between HEC-RAS projects. 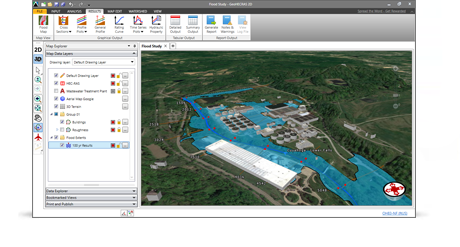 Interact graphically with all HEC-RAS model elements. 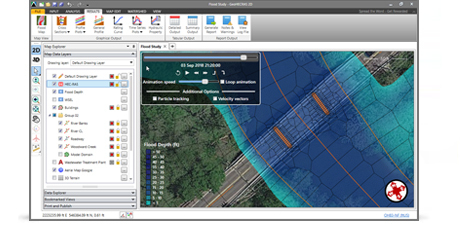 Effortlessly create and edit cross sections, bridge and culvert roadway crossings, ineffective flow areas and other model elements by clicking and dragging. Uncomplicated dialog boxes allow easy data entry and review. 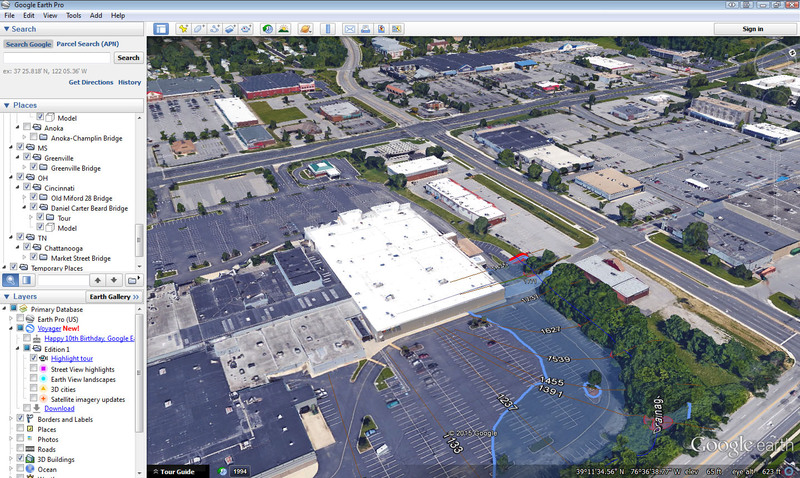 Blend Google or Bing online maps and high-resolution aerial imagery files directly into the HEC-RAS model. 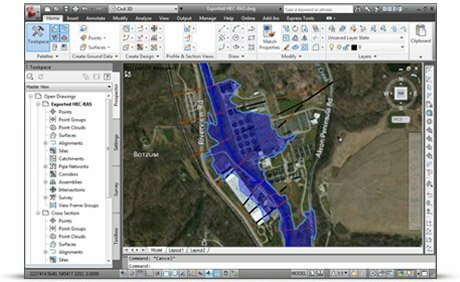 Quickly and easily georeference existing HEC-RAS models to background maps, AutoCAD and MicroStation drawings, or ArcGIS map data. 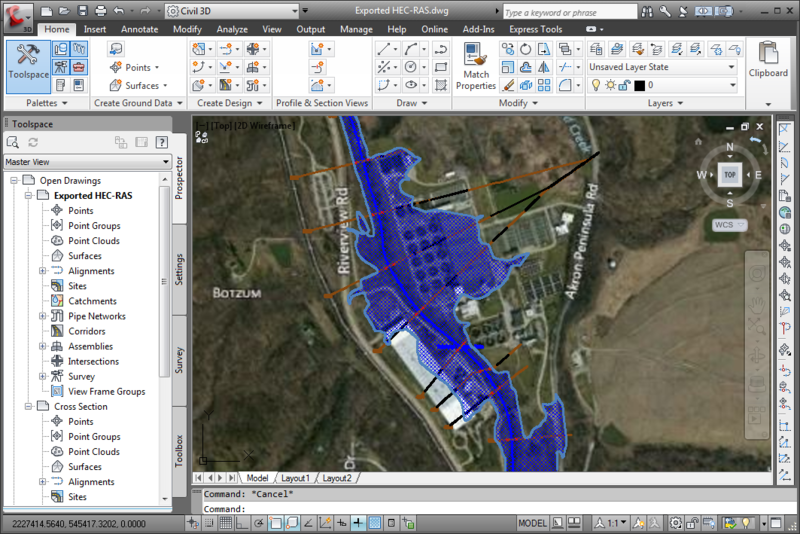 Integrate HEC-RAS directly with AutoCAD drawing files and ESRI ArcGIS map data. 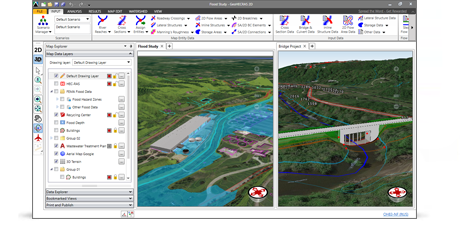 Export completed HEC-RAS models and results to AutoCAD (including AutoCAD Civil 3D and Map 3D), Bentley MicroStation and ESRI ArcGIS. Extract HEC-RAS cross sections from 3D digital elevation terrain data. 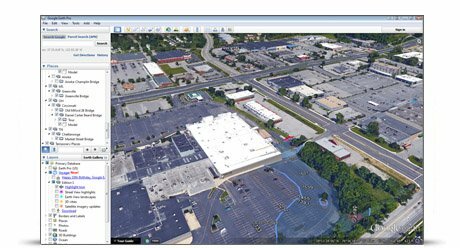 Utilize AutoCAD Civil 3D surfaces, MicroStation surfaces, contours, TINs, DTMs, DEMs, survey points, LiDAR, and other external digital elevation terrain data. 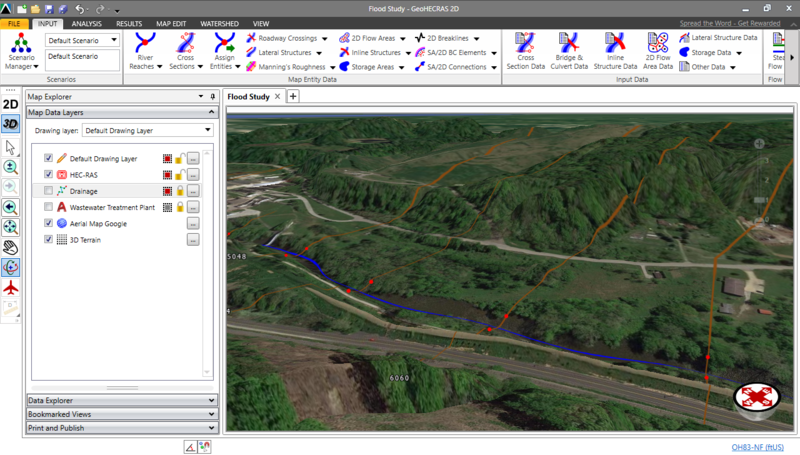 Generate floodplain and floodway mapping from HEC-RAS results and 3D digital elevation terrain data. 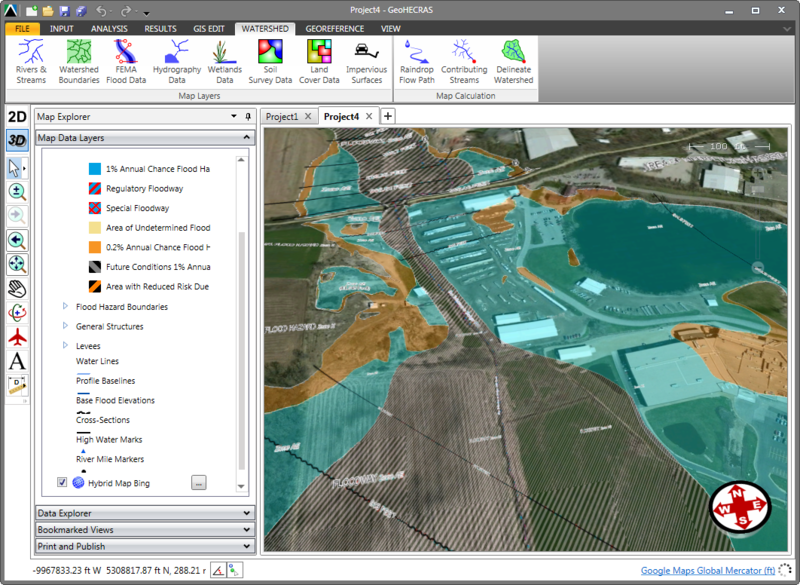 Export results directly to AutoCAD (including AutoCAD Civil 3D and Map 3D), Bentley MicroStation, and ESRI ArcGIS, as well as publish to PDF. 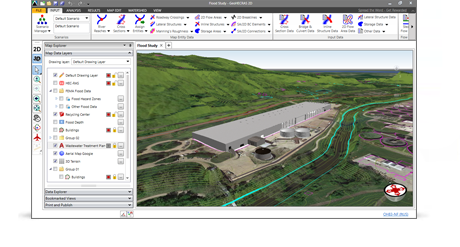 Quickly build 1D and 2D HEC-RAS models using the provided CAD/GIS tools that are integrated within an easy to understand user interface. 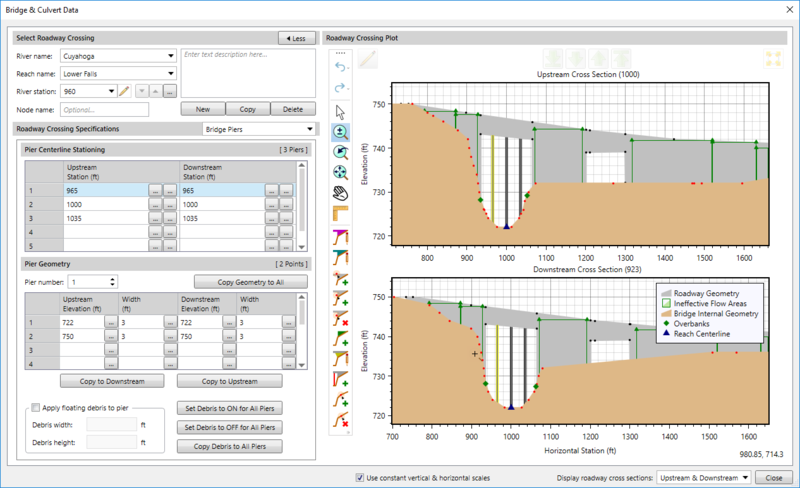 Perform 1D steady flow and unsteady flow modeling, 2D unsteady flow modeling and combined 1D and 2D unsteady flow modeling. 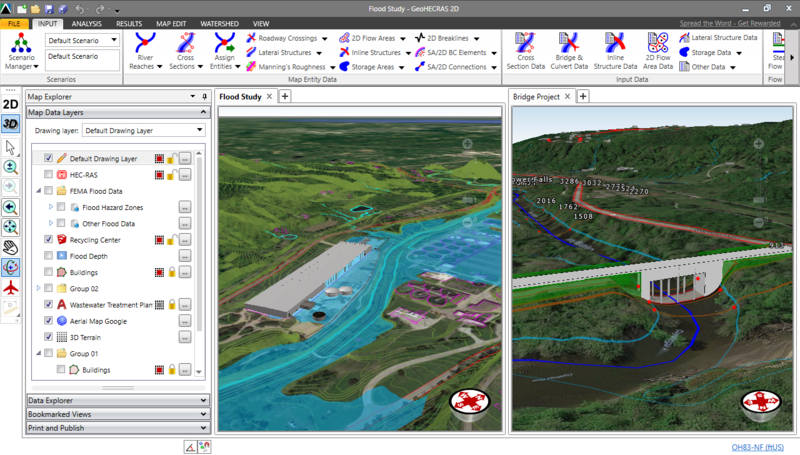 Complex 2D modeling, such as 2D bridge modeling and 2D dam breach modeling, can be handled with ease. Create either rectangular or adaptive meshes, depending upon the project requirements. 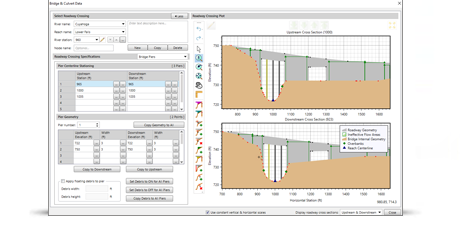 Quickly insert obstructions, such as bridge piers and abutments, to model complex 2D modeling conditions. 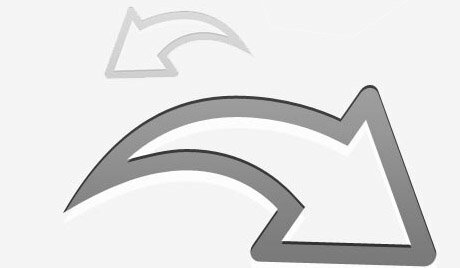 Quickly modify 2D flow area mesh elements using the provided mesh editing tools. 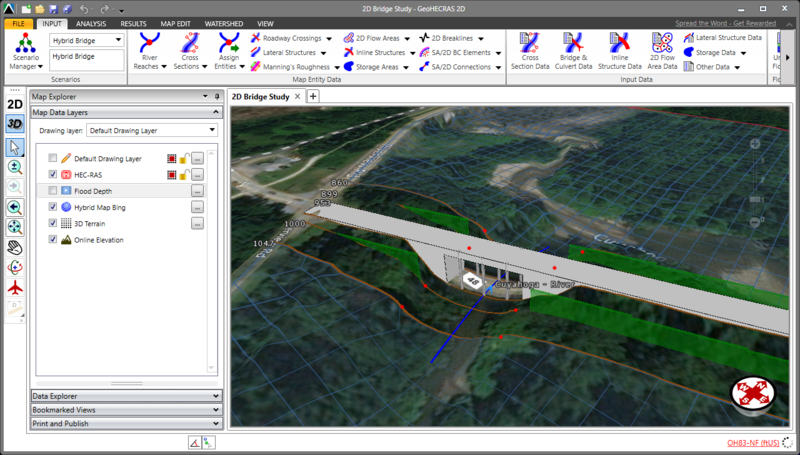 Generate and merge terrain elevation surfaces from multiple sources, such as LiDAR, bathymetric survey, surveyed cross sections, elevation grids, TINs and more. 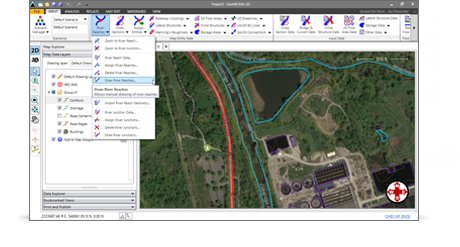 Compute HEC-RAS steady and unsteady flow results directly within the software, no external data processing required. 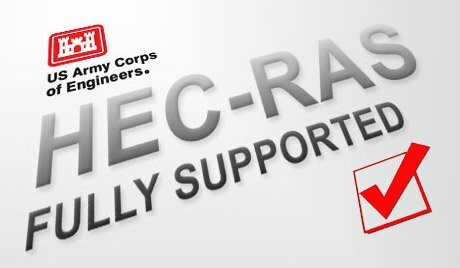 Read and write standard US Army Corps HEC-RAS data files, ready for regulatory agency submittal. 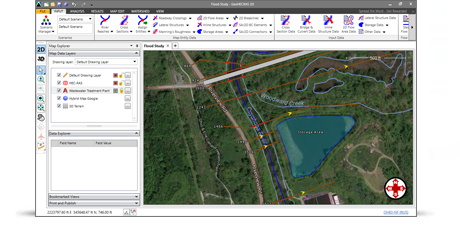 Define bank stations, flow lengths, ineffective flow areas, conveyance obstructions, levees and other riverine modeling data from CAD and GIS data. 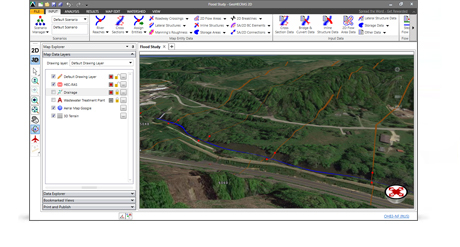 Assign cross section Manning’s roughness using GIS polygons or orthophoto base map image processing. 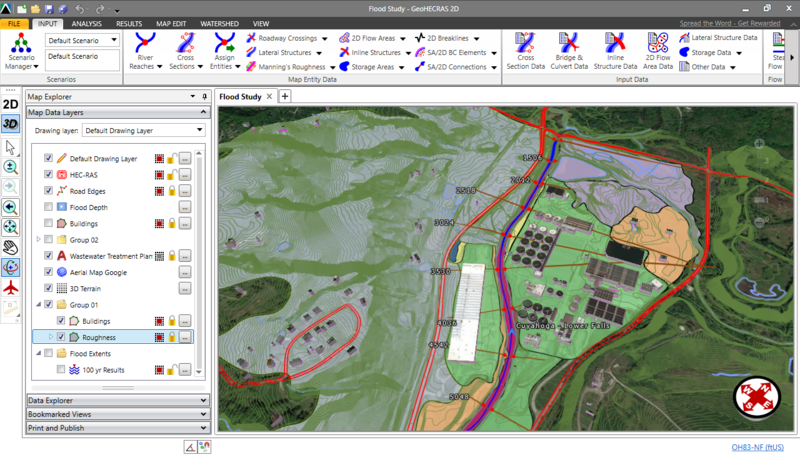 Utilize world-wide high resolution 3D digital elevation terrain data from map services for automated cross section extraction and creation of flood maps. Utilize web-based mapping services for aerial orthophotos, FEMA flood maps, watershed delineation, river centerline alignment, and more. 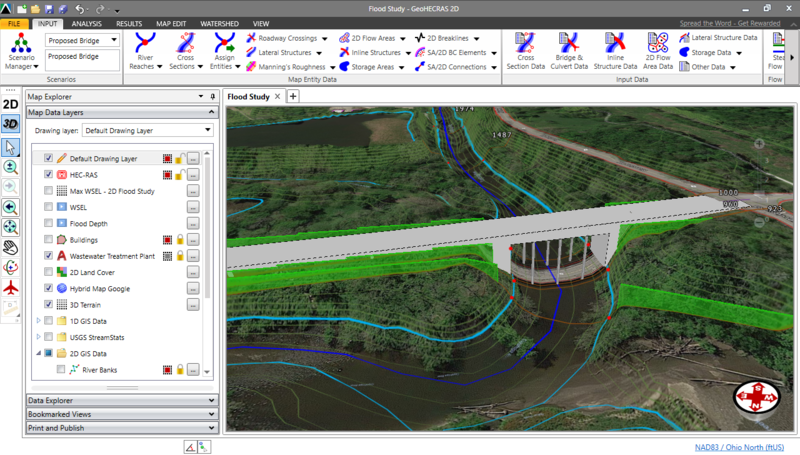 Compare different engineering models, such as existing and proposed bridges, river realignments and restorations, floodplain encroachments, and more. This allows stakeholders to evaluate alternatives, allowing you to consider more innovative and environmentally sensitive designs. Correct mistakes easily with unlimited Undo and Redo capability. 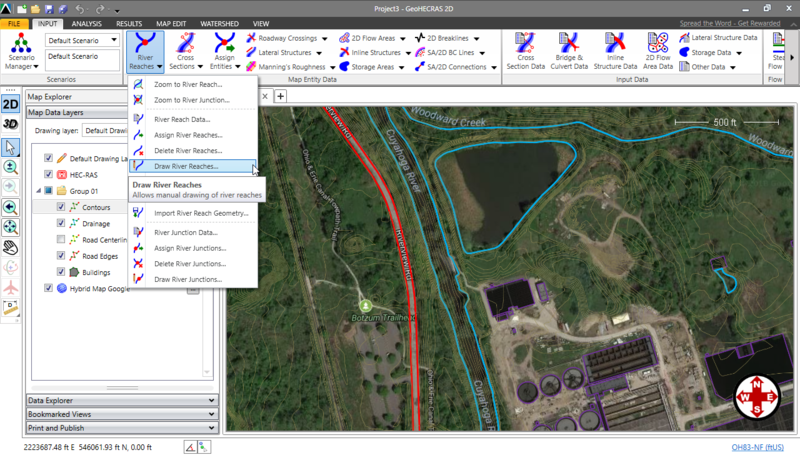 Experiment with different engineering and GIS decisions. Rollback changes one at a time or select a group of changes from a visual selection list. 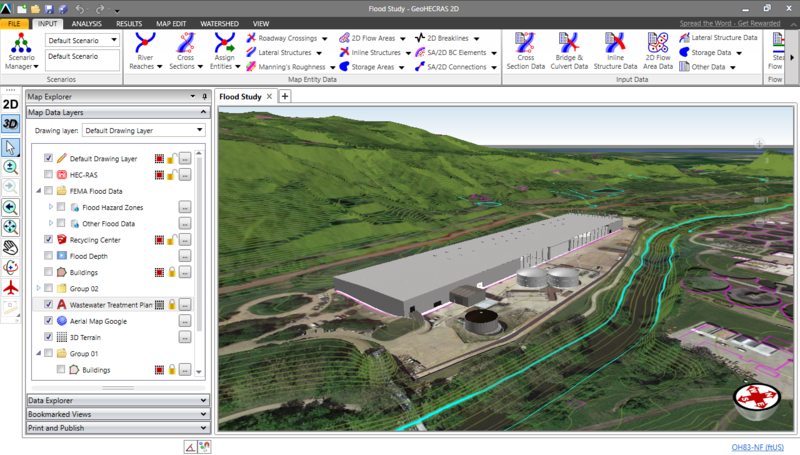 Shift seamlessly between 2D and 3D viewing perspectives to more clearly identify modeling issues and make changes. 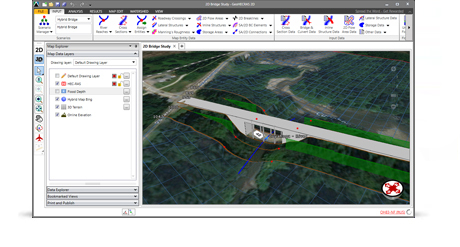 Freely rotate, pan, zoom, and fly through the model to any perspective to review cross sections, bridge structures, culverts, levees, ineffective flow areas, and more. Load, edit, and run multiple HEC-RAS models simultaneously. The Multiple Document Interface (MDI) allows easy copying and pasting between models, quick comparisons of input data and results between scenarios, and other modeling efficiencies. 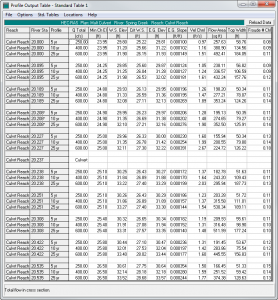 Models can be displayed in tiled windows or tabbed views, providing greater productivity. 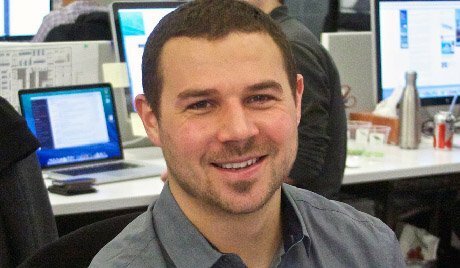 Reduce time wasted with imprecise data. 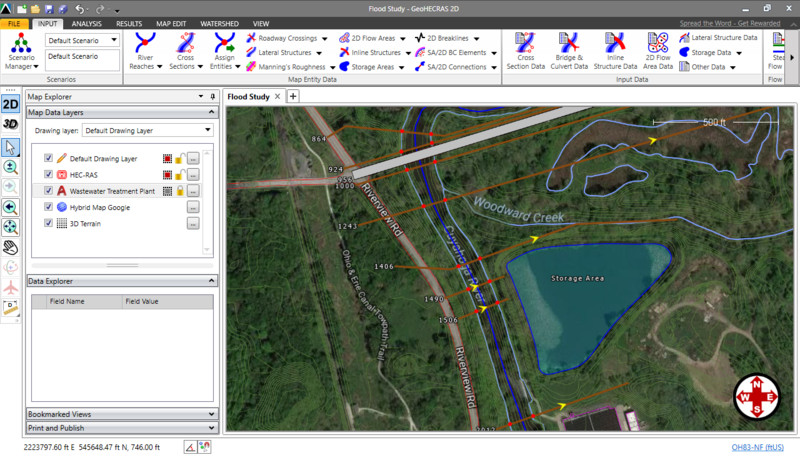 Easily integrate field collected data in varying formats along with CAD and GIS data to update the HEC-RAS model to accurately reflect field conditions. 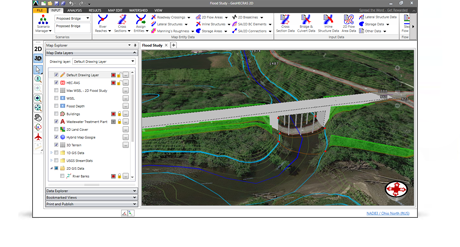 HEC-RAS specific tools offer a more efficient way to create and analyze rivers, streams, bridges, culverts, inline structures, and more. 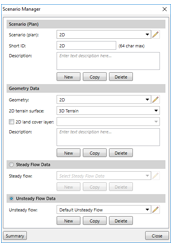 Define cross sections that dynamically update as terrain data is changed. 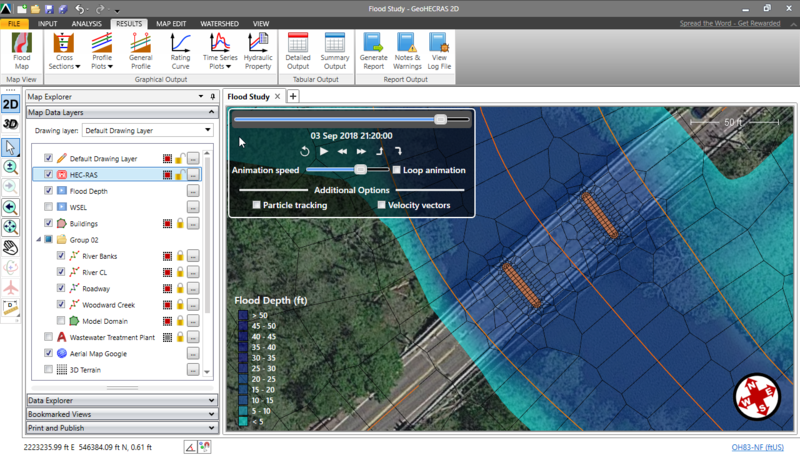 Quickly define levees, ineffective flow areas, conveyance obstructions, roughness subareas using specialized HEC-RAS tools. 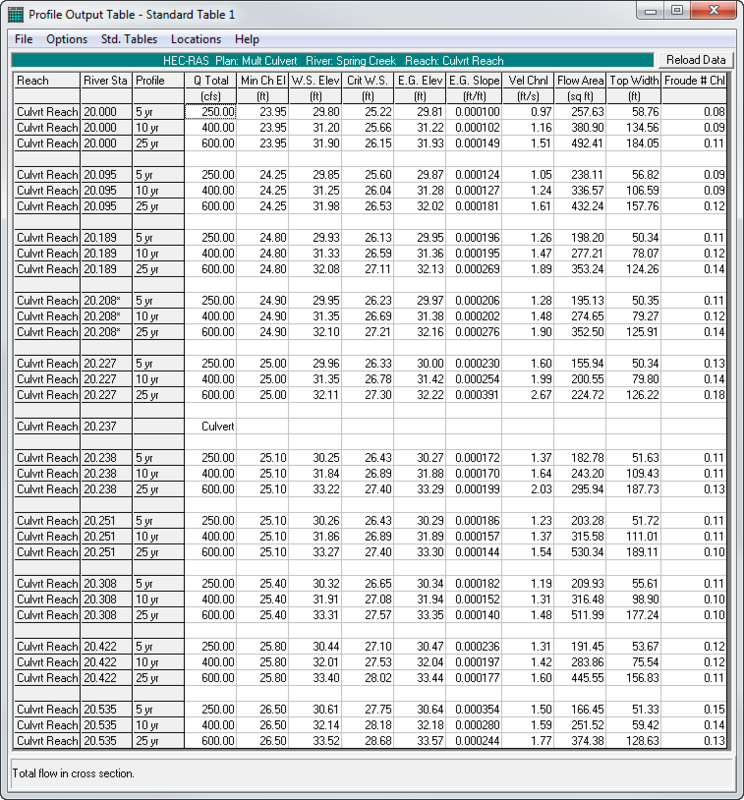 Complete HEC-RAS reporting is provided, including cross section plots, cross section tables, profile plots, profile tables, time series graphs, and more. Because the report data is derived directly from the HEC-RAS model, reports can easily be updated, providing quicker feedback as changes are made. 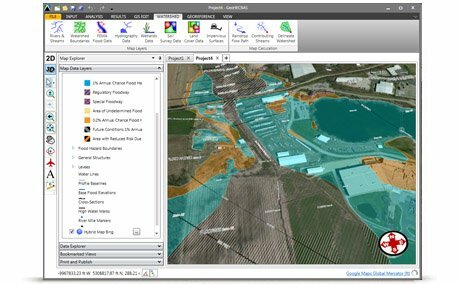 Create stunning visualizations directly from the software of different design alternatives to help better understand the impact of the design on the community and the surrounding environment. 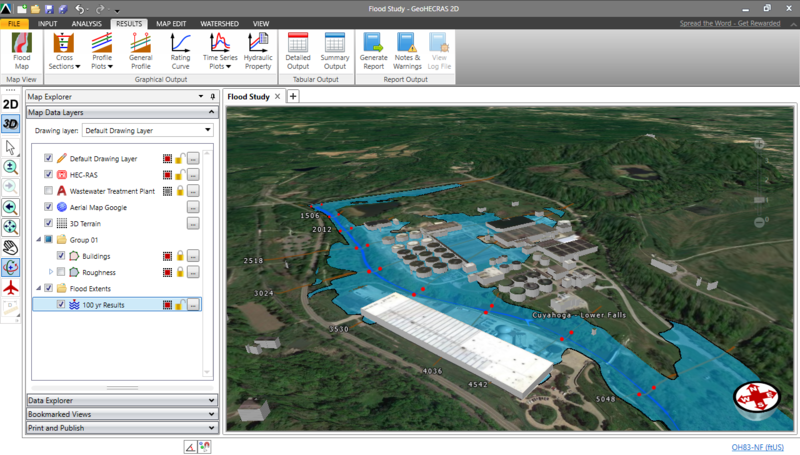 Publish the HEC-RAS model directly to Google Earth for even greater visualization and understanding of the project. 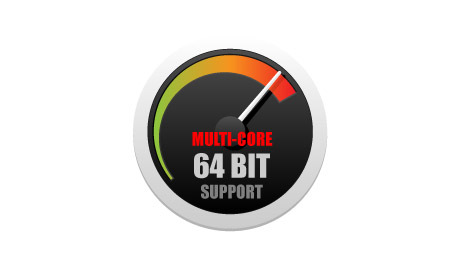 Handle larger projects with powerful 64-bit, multi-core, parallel processing support. This improves performance and stability for memory-intensive tasks—including running HEC-RAS simulations faster. Technical support by experienced HEC-RAS modelers is just a phone call away. Quickly resolve your HEC-RAS modeling questions and complete your project—our skilled, professional engineers are here to assist you.